e-learning courses that are fun, memorable, and engaging for the learner. 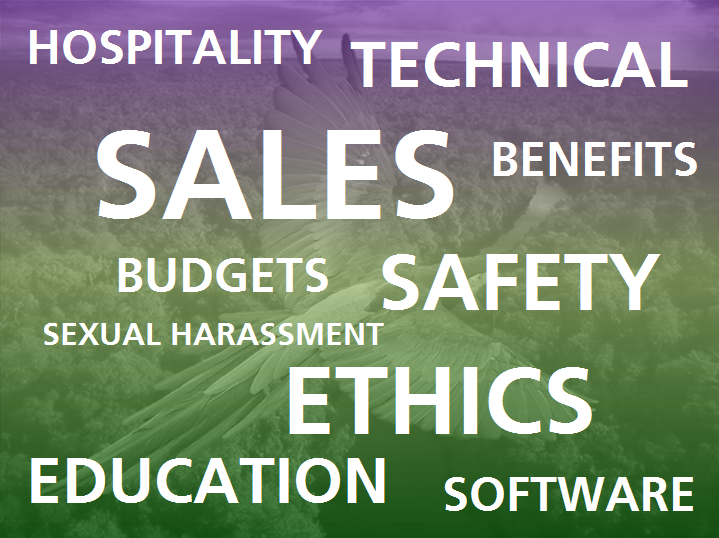 I have helped to develop e-learning and instructor-led training courses on a wide variety of topics designed for a number of large corporations and even a few non-profit organizations. 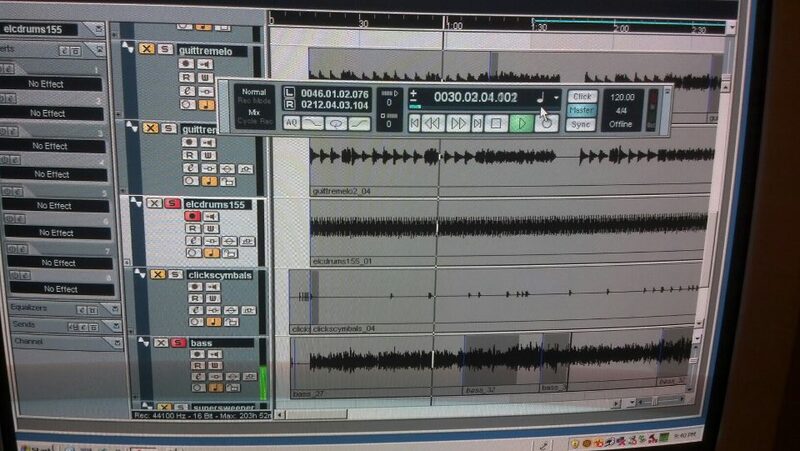 As a musician, I have 10 years of experience recording, editing, and mixing audio on Cubase SX software. I would be happy to edit audio clips, add sound effects and incidental background music if needed. I tend to use sound sparingly in e-learning courses, focusing on what would enhance the learning experience rather than distract from it. I wrote and recorded this James Bond/Peter Gunn styled music for Jackie Van Nice’s online portfolio and for my own, I composed this tropical piece on kalimbas to fit the rain forest theme. For video editing, I use Pinnacle Studio 20. I am currently creating a series of music videos using this software. I have created and used checklists to proof and test modules and courses for navigation, animation, pacing from slide to slide, audio, transcript, style issues, and overall consistency. I have written numerous articles on ILT and e-learning and am now sharing my knowledge and experience in blog posts here on WordPress. 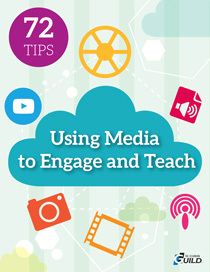 A number of my quick tips for e-learning designers were just published in the E-Learning Guild’s 72 Tips for Using Media to Engage and Teach e-book released in 2014.